Committee of Supply (COS) reaffirms NetLink NBN Trust’s prospects. No immediate push from SingTel to divest. Unchanged Fair Value of S$0.90. There were a number of topics from the recent Committee of Supply (COS) debate in Parliament that, in our opinion, serve to reiterate the longer term growth opportunities for NetLink NBN Trust (SGX:CJLU). Minister Lawrence Wong touched on the future development of Paya Lebar, which will see 800 ha of land freed up for both public and private housing following the relocation of the existing airbase. The Greater Southern Waterfront was also cited for future redevelopment. All in, such developments would provide longer term opportunities for NetLink NBN Trust to grow residential fibre connections, apart from the immediate opportunities presented by the new Tengah estate. Separately, Minister S Iswaran also noted that 5G is slated to be rolled out by 2020. While we note the possible pushback from telcos in our recent sector report, the introduction of 5G would undeniably have to come at some point. According to StarHub (SGX:CC3), we note that with 5G, generally 3 to 4 more base stations are required for every existing one. These base stations are likely to require a fibre backhaul connection, which should increase demand for NetLink NBN Trust’s fibre network infrastructure. 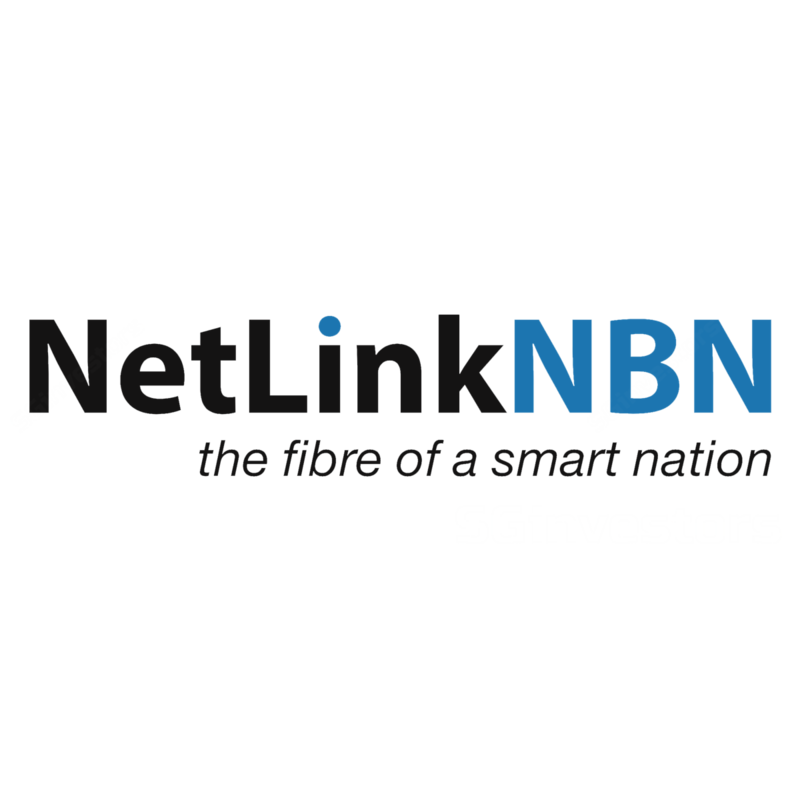 There has been some speculation as to the possibility of SingTel (SGX:Z74) paring down or divesting its stake in NetLink NBN Trust. This speculation has been further fuelled by the US$525m cash outlay SingTel is slated to make as part of its participation in Bharti Airtel’s rights issuance, in line with its 15% direct stake. SingTel has noted in its latest analyst call that it views its Singapore Post (SGX:S08) and NetLink NBN Trust stakes as its (more sizeable) non-core assets, and would explore divesting if a good opportunity arises. However, management did note that the US$525m outlay should be funded through a mixture of existing cash and debt, so there is no immediate push to divest off any non-core assets. Conceivably, a divestment of NetLink NBN Trust could put some pressure on NetLink Trust's share price, but we would take it as an opportunity to accumulate, barring any other extraneous factors. We maintain our BUY rating and Fair Value estimate of S$0.90 for now.